An ultralight tarp appropriate as a tent alternative, shelter from rain at lunch or respite from UV in exposed campsites. 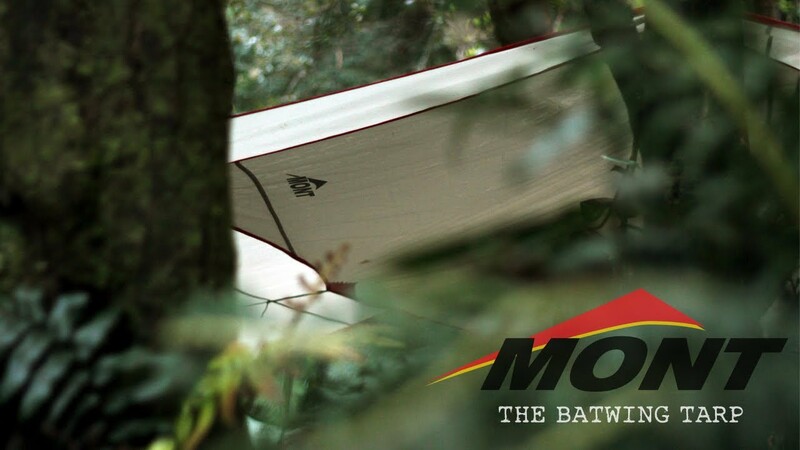 The Batwing 5 Tarp is the largest lightweight tarp that we make and can be used as a lightweight alternative to a tent. It is brilliant for sitting under for lunch on rainy days or creating a covered cooking area in front of your tent. You can also use it to shade your tent from the harsh sunlight in exposed campsites. We have selected a 50 denier Rip stop Polyester for the Batwing 5 for its high tear strength and outstanding UV resistance. Loved using this tarp on a 10 day trip up the Noosa River and into Cooloola. Sometimes it was a plain tarp, sometimes we put an inner tent under it, and sometimes we pulled in close to the ground in wet weather. Bought two poles, and these were adaptable, as we could fold them shorter to change the height. Need to take extra pegs - 6 are supplied, but 8 would be handy.